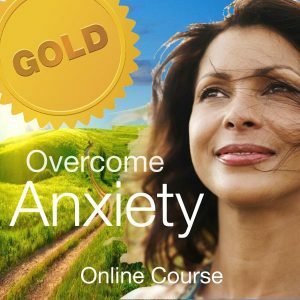 You will also receive the bonus ‘Overcome Anxiety with Hypnosis’ audio track and ‘Introduction to Hypnosis’ video. 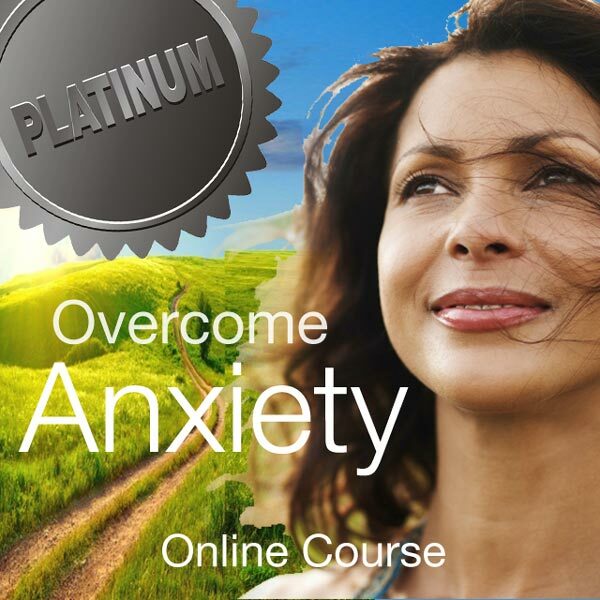 Four 1 hour personal online coaching sessions with Deborah Bispham, Founder of Life Changing Solutions and author of ‘Overcome Anxiety’. Each session is tailored to you so that you can work on the beliefs and emotions that are holding you back. Deborah will help you set empowering goals so they can be monitored during the coaching sessions. Coaching tasks will be provided for you to complete after each session so that you can continue to reinforce the learnings from your online program and coaching sessions. 12 months premium email access to Deborah for follow up questions and coaching guidance.